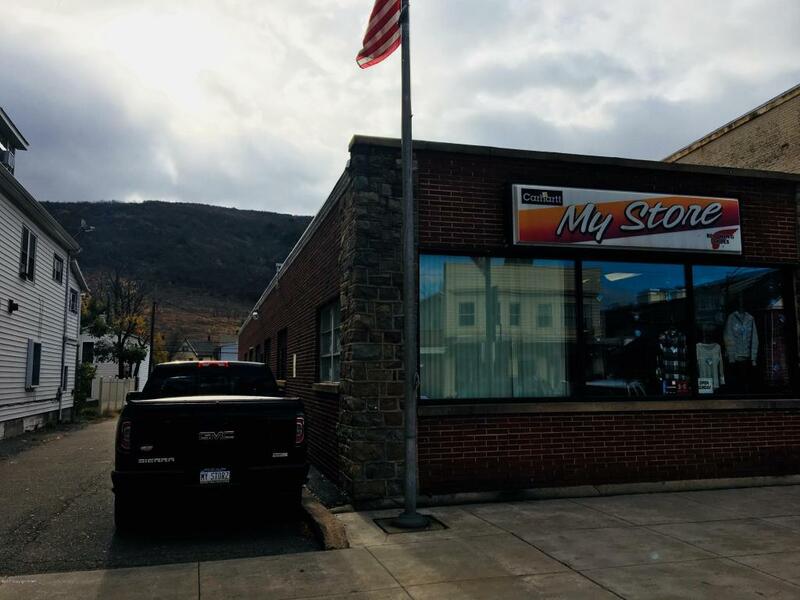 ESTABLISHED RETAIL/CLOTHING BUSINESS!Located on busy Delaware Avenue in the heart of Palmerton. 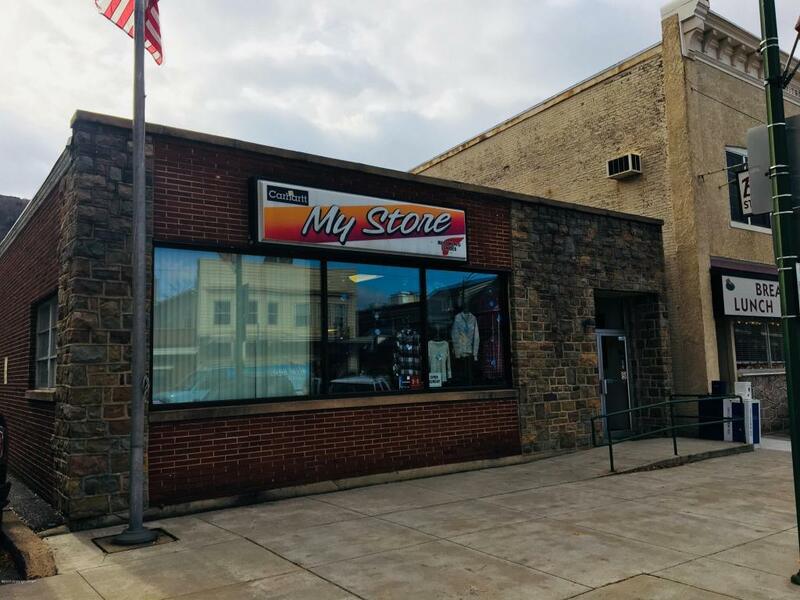 Sale includes building and business assets (FF&E). 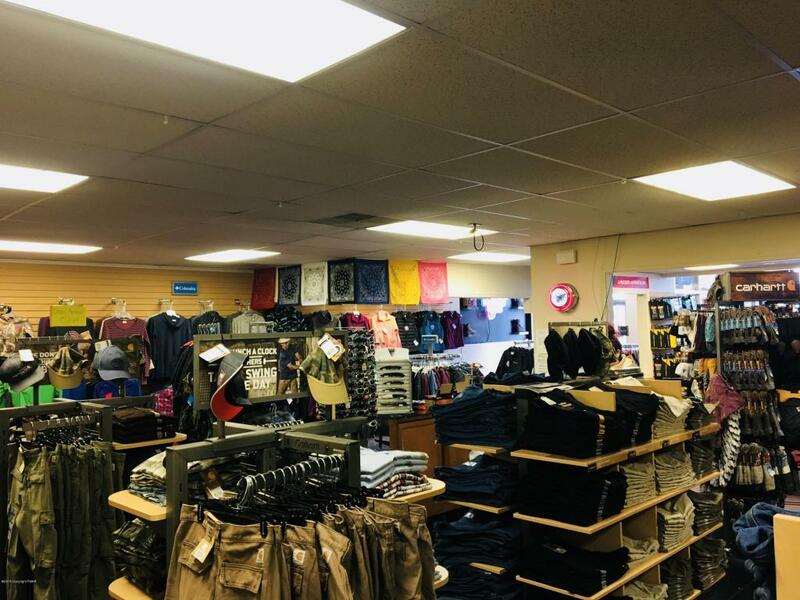 The areas exclusive supplier of Red-Wing Shoes & Carhartt products. Also, supply a wide range of other popular brands including Irish Setter Boots, Columbia Sportswear, Under Armour. Inventory to be sold separately (Terms available). Financials and Allocation of values available to qualified buyers.